To rebrand a business is a big step. A rebrand is basically when significant changes are made to an established brand. It could be changing the name, logo, corporate structure, or all three. The goal of a rebrand is to change the perception of your business to a point where you’re satisfied with the way people see it. Traditionally, the rebrand is used by businesses that are seen as old-fashioned. You change up the logo and add a new marketing campaign – before you know it your business will be considered modern and ready for business. There are some rebranding examples that were complete disasters. But some work out really well. Here are ten perfect rebranding examples to learn from. Burberry is an international chain of fashion stores and a brand of clothing. Since it’s founding in 1856, the brand has been associated with the British upper class and good taste. But this association was completely destroyed in the early 2000s, when a sub-culture within the British lower class started wearing them. The sub-culture, known as Chavs, were famous for their bad taste in literally everything. So the Burberry brand was flipped on it’s head. Burberry really weren’t happy about this association, so they went for the rebrand. They changed the design of their material and managed to get several respectable celebrities to wear Burberry. Over time, the association with chavs switched to association with good taste. Until mid 2015, Google Inc was the parent company of Google and all it’s assets. But in August of that year, plans were made public to create a new parent company called Alphabet. This was a huge success as Alphabet swiftly became the world’s most valuable company. Today it competes for that spot with Apple. At the end of 2015, the total equity for Alphabet Inc was about 120 billion dollars. So the rebranding was a success, but it was still a big risk. For internet services, the brand is everything. So to adopt an entire new name was a big step. Today, the Lego company does several billion dollars in annual revenue. But there was a time when the Lego brand was in decline. It was the 1990s, and Lego’s profits were getting smaller and smaller. It seemed like the company would soon be forced to declare bankruptcy. But Lego was successfully rebranded. 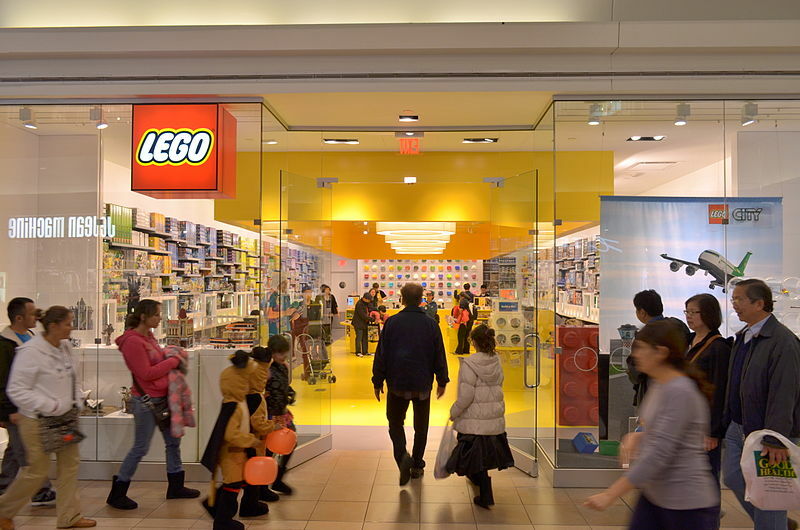 They took to the internet and encouraged ordinary customers to share their Lego creations with them. This changed the perception of Lego to a modern toy company, instead of an outdated one. They moved onto producing Lego animations. Today, there are Lego tv shows and movies, and highly successful Lego video games. All these things contributed to the rebrand. 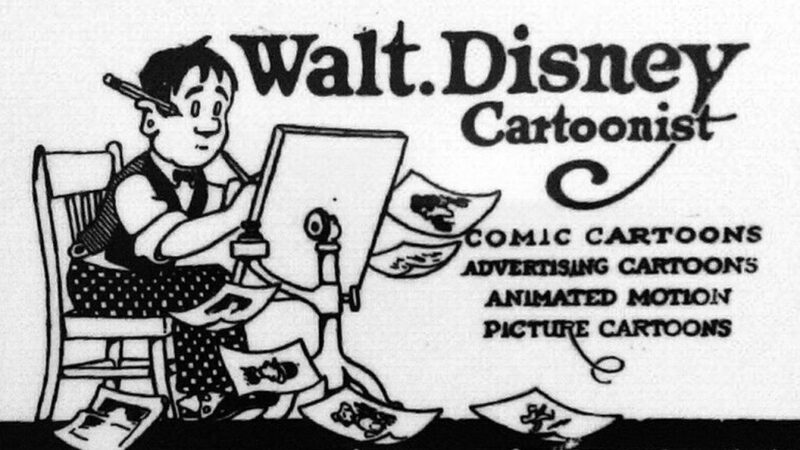 The Walt Disney company is one of the biggest media conglomerates, and it has been for quite some time. 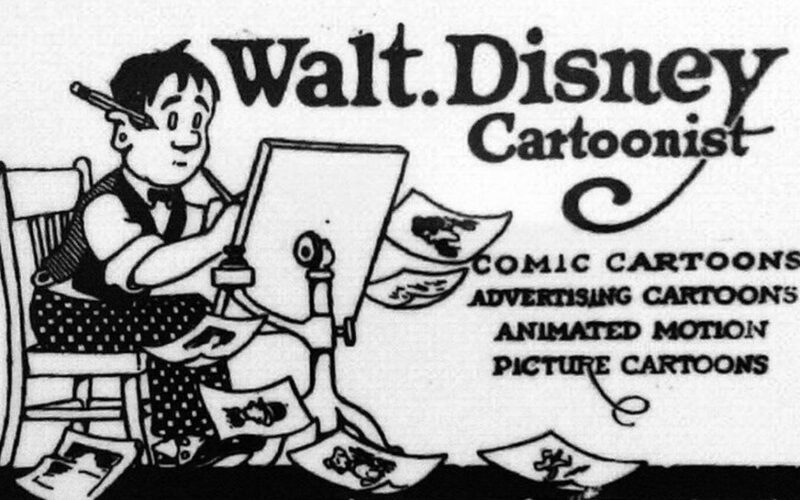 But Disney recently encountered the same problem that all traditional media companies do – the internet. They didn’t own many successful intern media assets, and so they were losing ground to new startups. Their response to this was to plow an awful lot of money and energy into building their online presence. 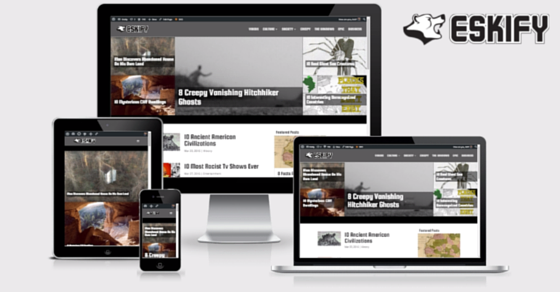 They also purchased media assets with a strong online presence. Disney owns a 20 percent stake in Vice Media, and 32 percent of Hulu. In 2014, Disney closed a deal to purchase a multi-channel YouTube network called Maker Studios. The deal was worth over 500 million dollars. The UFC was purchased by the billionaire Fertitta brothers in 2001. At the time, it was a failing business. No tv channels wanted to show their events and the government was absolutely against it. This is because it was considered too brutal to show or endorse. But after it was purchased, a huge rebrand was set in motion. They wanted MMA to be seen as a genuine sport, so they introduced mandatory gloves and standardized rules. They introduced round time limits and outlawed groin shots, headbutts, and other dirty fight moves. Over time, the rebranding worked and television networks picked up their events. Today, the UFC has a big deal with FOX Sport. There are so many rebranding examples in the world of sports, but this one really had the most vast effect. 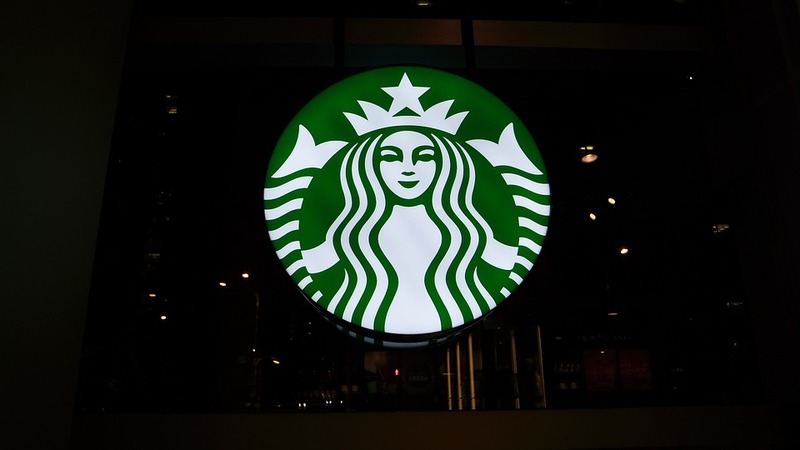 Starbucks is the world’s biggest coffee shop brand. Their annual revenue is over 15 billion dollars, and they are constantly expanding internationally. Their business model is great as their customers tend to visit at the same time every day. Until 2011, their logo said the name “Starbucks coffee” on it. But they got rid of the text, leaving the actual logo. This made them look a lot more prestigious as it shows they no longer need to list their name. It shows that everyone is familiar with the starbucks brand already. The general public reacted well the their change in logo. Of all the successful rebranding examples, this one is the least necessary. Walmart is the perfect case study on how ruthless competitiveness can pay off. But it’s also one of the best rebranding examples. They have always had a problem when it comes to environmental damage. 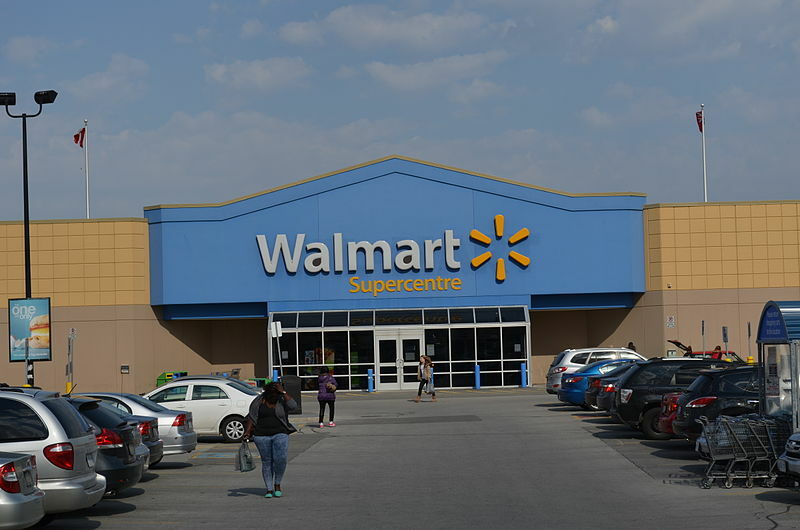 Until recently, it was accepted that Walmart causes a lot of damage to the natural world, especially water sources. But Walmart launched a huge advertisment campaign to put their environmental work on show. The campaign instantly improved their brand perception, which is what they were hoping for. It just goes to show that it’s not about what really happens, it’s about what people think happens. Brand-favourability is only skin deep. Harley-Davidson has become one of the hottest motorcycle producers around. It’s the only one that most people have even heard of, if we’re being honest. However, it was a rather different story back in the early 1980s. The business was in debt they couldn’t pay off because people weren’t buying their product. It was just seen as an awful tacky make of motorcycle. They got to work redesigning the motorcycles and then launched big marketing campaigns by sponsoring all kinds of entertainment events. It just goes to show that any company can turn itself around – that’s how toxic the brand once was. Old Spice was considered a brand far too old-fashioned to ever be popular among young people. The only problem here is that their demographic was getting older and older, and really wouldn’t be around for much longer. Recognizing this, Old Spice decided to go full internet. They hired a retired NBA athlete to feature in their new commercial where he rides on a horse and tells people that real men wear Old Spice. It’s a really funny commercial, and so it racked up millions of views online. The Old Spice image was changed literally overnight from old and boring to new and fashionable. This marked the start of a whole series of similar commercials, with their profits continuing to soar. Call me bias, but I think our rebrand was so much better than any other rebranding examples. This brand started off with the name “Nitro Genius” which was the name of the YouTube channel I started as a teenager. But we decided last year that we need a more modern and flat sounding name that could be more broadly applied. This gives us the option of expanding into literally any industry or format we choose. Also Eskify just sounds better. The .com extension was available for Eskify, but not NitroGenius. This was especially annoying as I still believe .com is by far superior to any other. I’d be surprised to not see this at number one on all lists of successful rebranding examples.